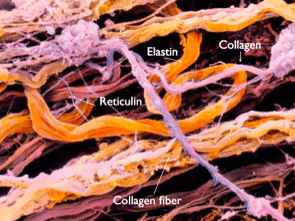 Fascia is the biological fabric that holds us together, the connective tissue network. You are about 70 trillion cells — neurons, muscle cells, epithelia — all humming in relative harmony; fascia is the 3D spider web of fibrous, gluey, and Fasciawet proteins that binds them together in their proper placement. Our biomechanical regulatory system is highly complex and under-studied — though new research is filling in the gap. Understanding fascia is essential to the dance between stability and movement — crucial in high performance, central in recovery from injury and disability, and ever-present in our daily life from our embryological beginnings to the last breath we take. 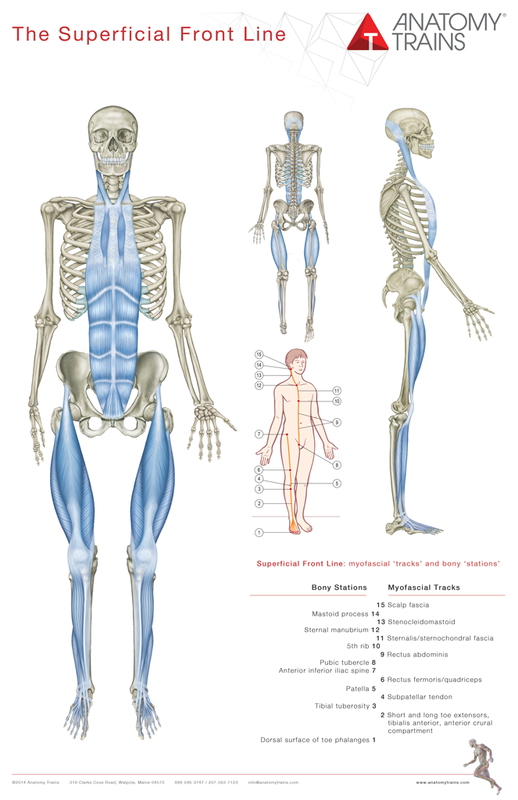 ‘Fascia’ has many designations for different areas, topologies, and histologies within our biological fabric. Traditionally, ‘fascia’ as a medical term applies only to certain dissectible bits of fabric within the body. 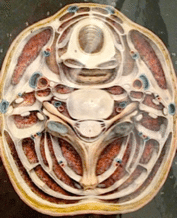 Thoracolumbar fascia, the fascia lata, the pannicular fascia, the fascia profundis – these are recognized by science to be fascial sheets. 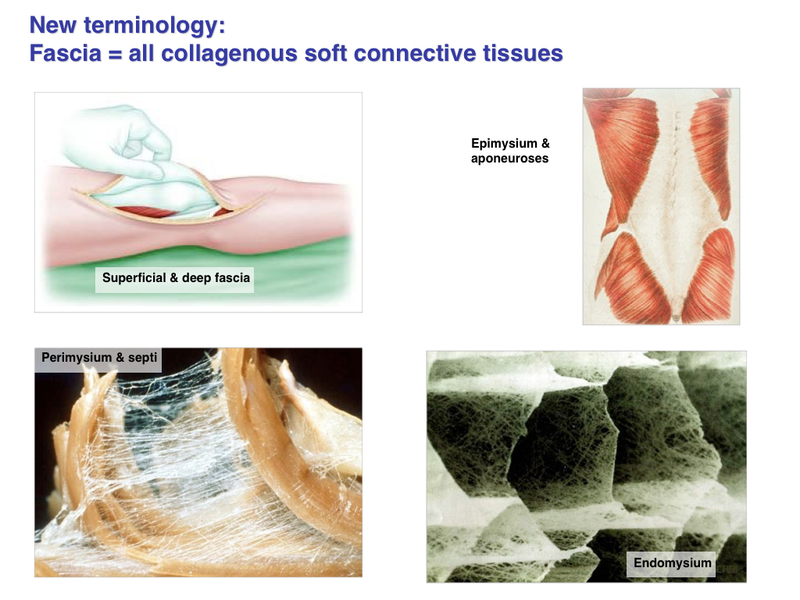 Here, though, and increasingly in scientific and research circles and professionals worldwide, ‘fascia’ has a wider definition: all the collagenous-based soft-tissues in the body, including the cells that create and maintain that network of extra-cellular matrix (ECM). Answering the question “what is fascia?” with this new definition includes all the tissues traditionally designated as ‘fascia’ in classical anatomy, plus all the other very similar tissues arrayed in different ways around the body; tendons, ligaments, bursae, and all the tissue in and around the muscles – endomysium, perimysium, epimysium. They are all made out of largely the same stuff and created in such the same way. 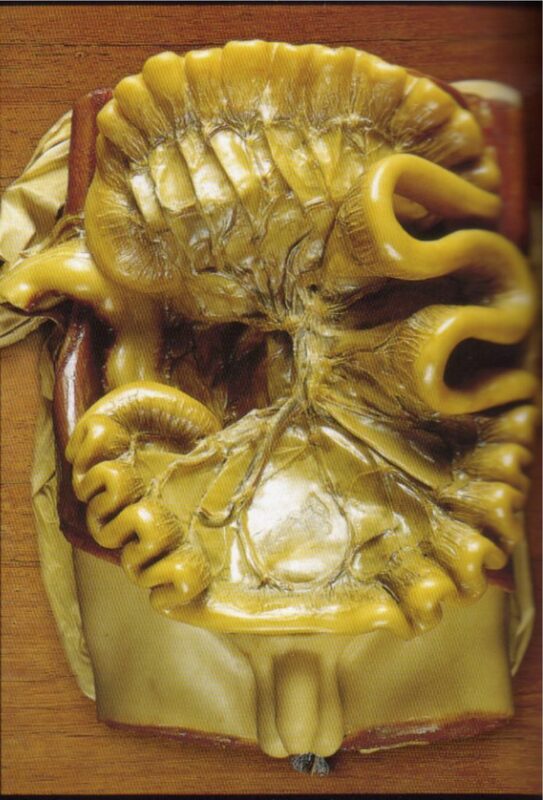 Also included would be the fascia around the organs: the coelomic bags that hold the organs in the peritoneum and mesentery in your abdominal cavity, the mediastinum, pericardium, and pleura that hold the organs in the chest cavity, and the membranes – dura and pia and perineuria – that surround the brain, spinal cord, and peripheral nerves. That expanded definition usually does not include the harder tissues – cartilage and bone – but there is an argument that both these tissues lie within the spectrum of ‘fascial’ tissues. These structural elements form from the same mesodermal primordium, develop in similar ways, have a core leather-like matrix of collagen, and are as responsive – subject to Wolffe’s Law of remodeling – to sustained forces going through the body as is the rest of the fascia. Most researchers would draw the line at soft-tissues, putting bone and cartilage into the hard tissue category, but we prefer the wider view: From the fibrin in blood to the coral structure of bone, we have a remarkable variety of building materials available to us based on alterations of the fibers, gels, and water content of the ECM. The body’s hardware store: You would need a large shopping cart to purchase all the materials you would need to make a body, but connective tissue manages to build all of them – strings, wires, elastics, sheets, sacs, insulating material, bushings, struts, and springs – your connective tissue cells wrestle all of these from three simple elements: water, gels, and fibers. The cornea of your eye, the enamel covering your teeth, and the valves of your heart are just three of an extraordinary array of connective tissues on display and at work in your body. 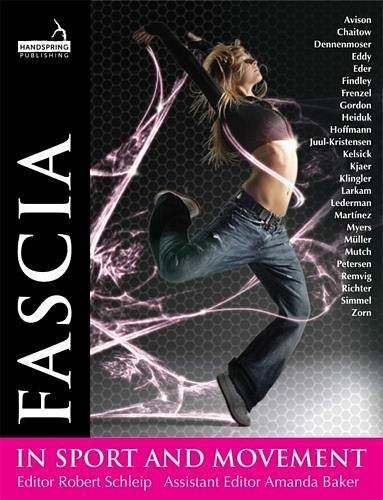 Fascia is one network, embryologically and anatomically. 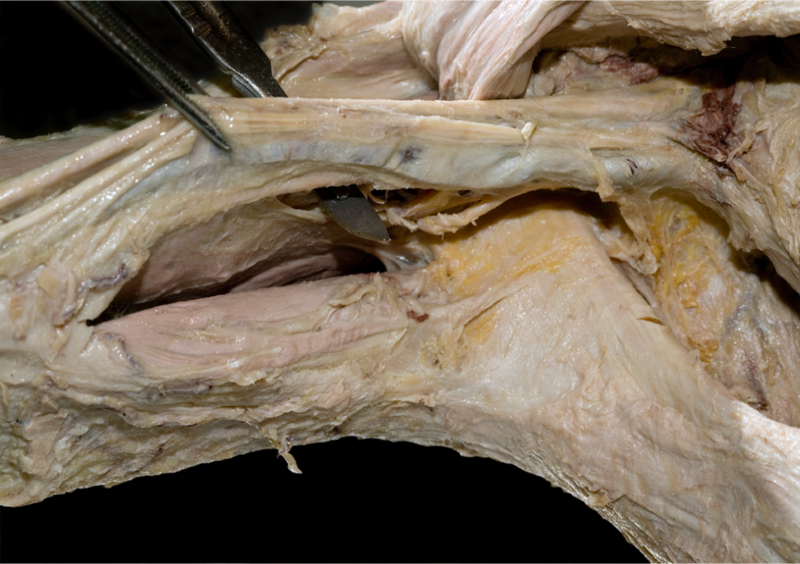 All these different names we give elements within it – this tendon or that ligament – can tend to hide the fact that it is all one connected system. When we injure the median nerve, we name it but we treat it within the nervous system. If there is blockage in the saphenous vein, we understand that lack within the context of the whole circulatory system. But when we injure the Achilles tendon, we tend to treat just that part, instead of seeing the part that failed within the context of the whole system. Our fascial fabric constitutes one single biomechanical regulatory system – we benefit from seeing it, training it, and treating it that way. it is our dissection method – analyzing the body by means of a blade – that separates, creates individual structures that we (not God) name. Therefore our western science way of understanding the body – cutting it into smaller and smaller parts – has led to great discoveries that inform physiotherapy and training today. At the same time, common dissection methods tend to destroy important connections, and otherwise ignore the whole system responses of the collagenous net. 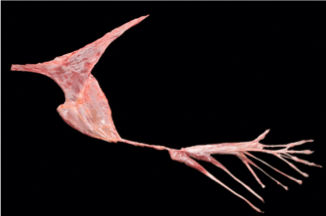 Fascia is, in fact, our system of Biomechanical Regulation – just as our circulatory system is a chemical regulator and the nervous system is a timing regulator – and needs to be studied and treated as a system, not just as a series of parts. Anatomy atlases and kinesiology texts tend to reduce us to Newtonian biomechanics of forces, vectors, and levers as if we we are manufactured from parts like a car or a computer. This is a very limited viewpoint that explains some behaviors of our system but obscures others. It is rapidly falling before Einstein’s Relativity (only 100 years late), fractal mathematics, synergetic systems theory, and tensegrity geometry as applied to biological systems. Our single fascial system starts about 2 weeks into development as a fibrous gel that pervades and surrounds all the cells in the developing embryo. It is progressively folded by gastrulation and the rest of the motions of development into the complex layers of fascia we see in the adult. In fact there is no discontinuity in the layers of fascia, so ‘layers’ is a useful but deceptive concept (like ‘muscles’). Names such as ‘hamstrings’ or ‘sacrospinous ligament’ are convenient and even essential to discourse, and it is a leap for most of us to give up the idea that there is a reality attached to our terminology. 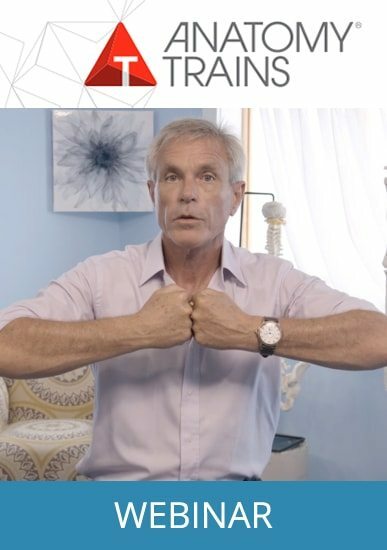 But we do better to keep in mind that all such separations, including the distinctions we call ‘muscles’, are best thought of not as separate structures but simply as zip codes (post codes) for contractile centers within the unitary and responsive fascial net. 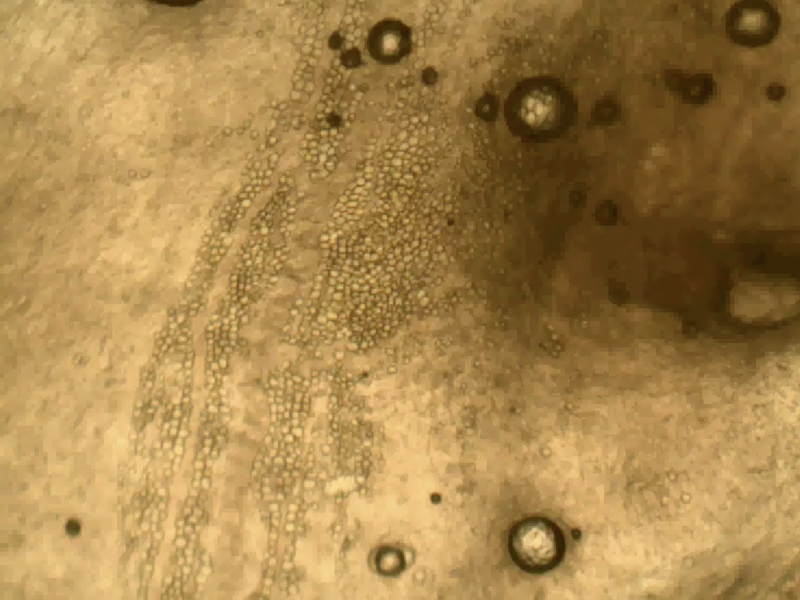 Our collagenous network, often called the ‘extra-cellular matrix’ (ECM), is made up of intercellular elements. Emphatically: these fibers and gels are not cellular in themselves; they are cell-products. Manufactured by cells and extruded into the intercellular space, they organize themselves – depending on the forces that go through them – into dense or loose tissues, with regular or irregular (felt-like) arrangement. These arrangements can and do change when the forces acting on those tissues change – either positively in skill-building or negatively in injury or aging. Genetics determine only what proteins are able to be manufactured; the local environment of how you use your body determines how they are arrayed from day to day. ‘ECM’ is not quite a substitute for our new expanded definition of fascia, because the ECM does not include the cells, and ‘fascia’ would definitely include the fibroblasts, mast cells, and various other cells (like osteoblasts, chondroblasts, osteoclasts, etc.) that create, maintain, and break down the ECM. Put the body in a vat of solvent and dissolve away all the cells to see that ECM in its singular organic unity. ECM + connective tissue cells = fascia. One parallel that may help to see this is an orange: the rind, pith, and the walls between the sections would all be like the fascia of the body, organizing the ‘juice’ into discrete but interconnected compartments. If we could magically make everything invisible except the collagen network, we would see dense leathery mesh in the bones, cartilage, tendons, and ligaments. We would see a very loose mesh in the breast, the cheek, and the pancreas. Each muscle would be surrounded and invested with a looser (but still structurally strong) network. Every bone would have a tough plastic wrap layer around the outside. 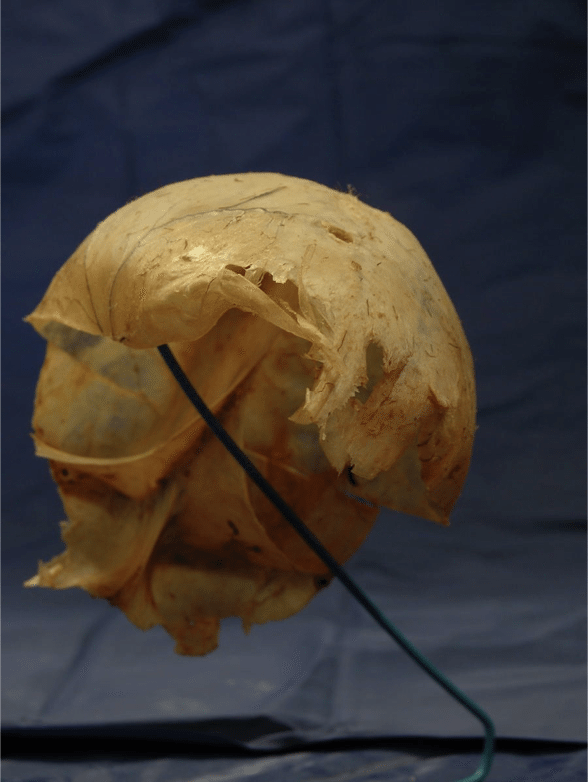 Every organ would be invested and then bagged in a fascial sac. Only the open tubes of the digestive, respiratory, and lymphatic system would be utterly free of the fascial net. Now, the net responds and distributes forces as a whole not just locally, as this research from Franklyn-Miller pictured below demonstrates conclusively. They measured strain in various tissues while doing the straight leg lift test, commonly though to measure hamstring resistance to hip flexion. To everyone’s surprise, you can see how the strain distributes itself through the myofascial net – nearly two and a half times as much strain in the ITT, and even a quarter as much strain in the plantar fascia (without adding any dorsiflexion at all). The distribution tracks the Superficial Back Line, the Spiral Line, and the Back Functional Line. This whole argument is not meant to denigrate the role of the muscles or the nerves – it is the neuromyofascial web acting as a whole that serves us from second-to-second in gravity and the other forces surrounding and affecting us. Structure without function is a corpse. But function without structure is a ghost. It is now abundantly clear that fascia is part of the whole picture, and a part less studied than muscle or nerve, therefore we need to include it to get the complete picture. 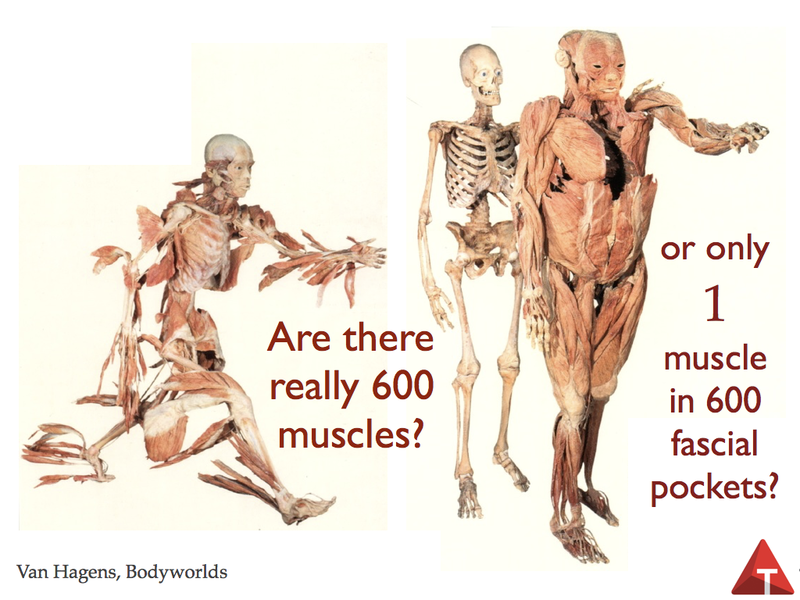 ‘Individual muscles acting on bones across joints’ simply does not adequately explain human stability and movement. 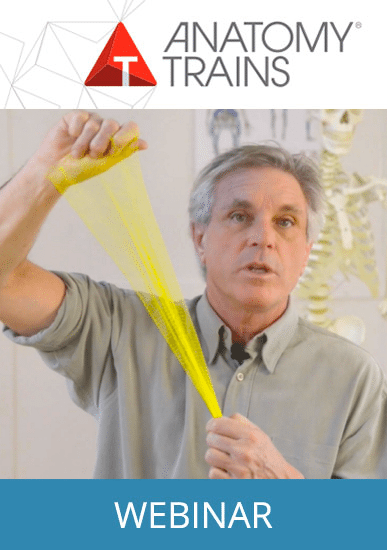 Once examined, the second element of fascial study becomes evident: fascia responds systemically as well as locally, and to understand this systemic response at its most basic level, we need to understand the geometry of tensegrity as applied to the body.